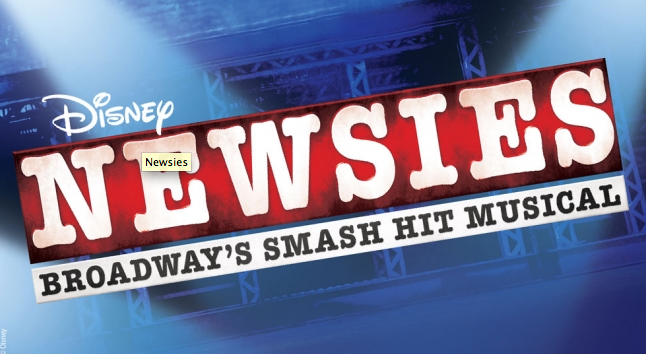 I was lucky enough to SEIZE THE DAY during finals week and see NEWSIES this weekend at the Winspear Opera House. This musical is a smash hit from Disney with enough dance numbers to keep your feet tapping along throughout the entire show. If you are in Dallas, I highly recommend catching the touring production!